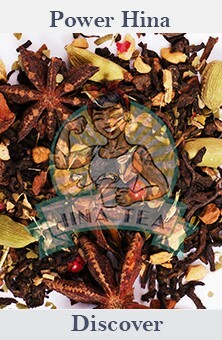 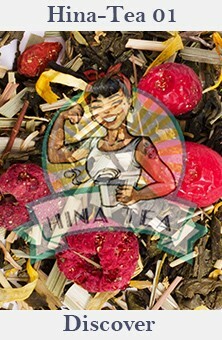 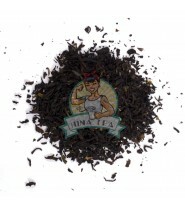 Black teas are teas that have undergone complete oxidation. 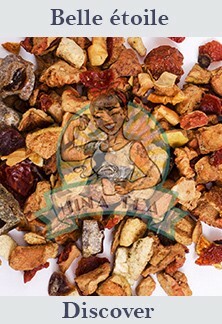 This process is largely favored in the West, where it is most consumed. 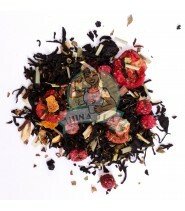 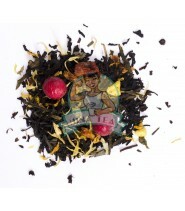 Find the black tea that best suits your tastes!